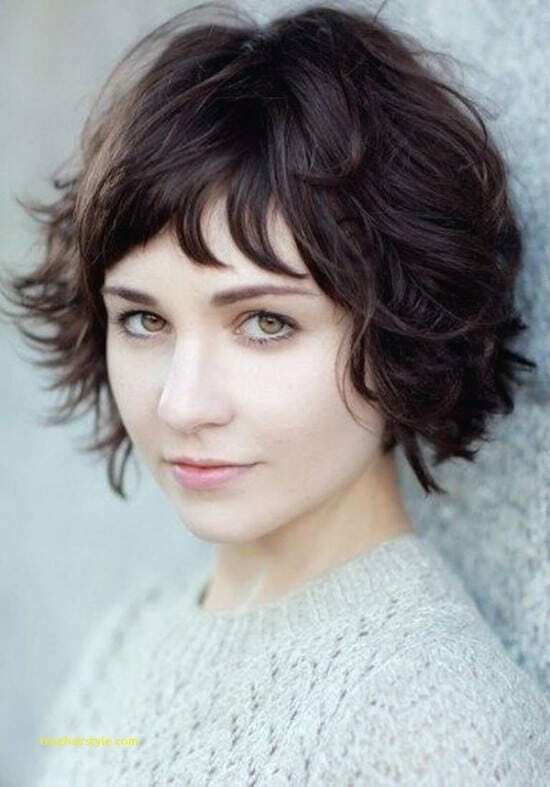 Finding short hairstyles for round faces can be challenging. 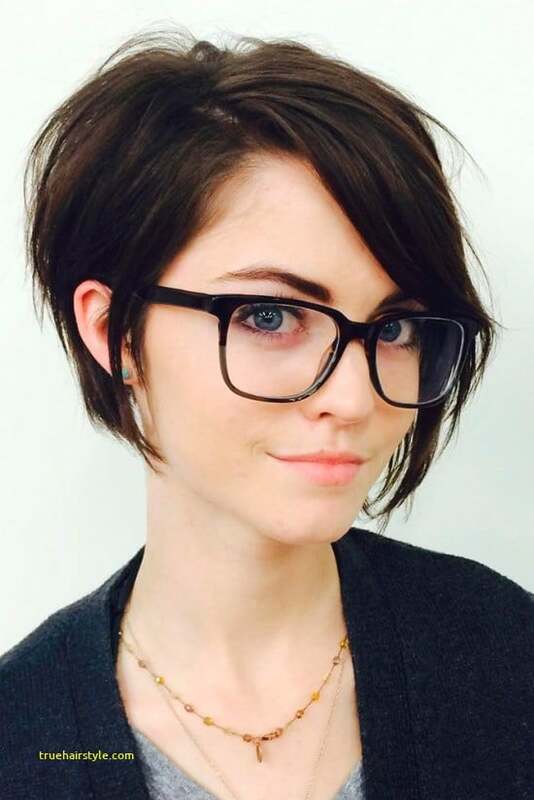 Many people with a round face shape tend to avoid short hairstyles thinking that will emphasize the roundness of their face. 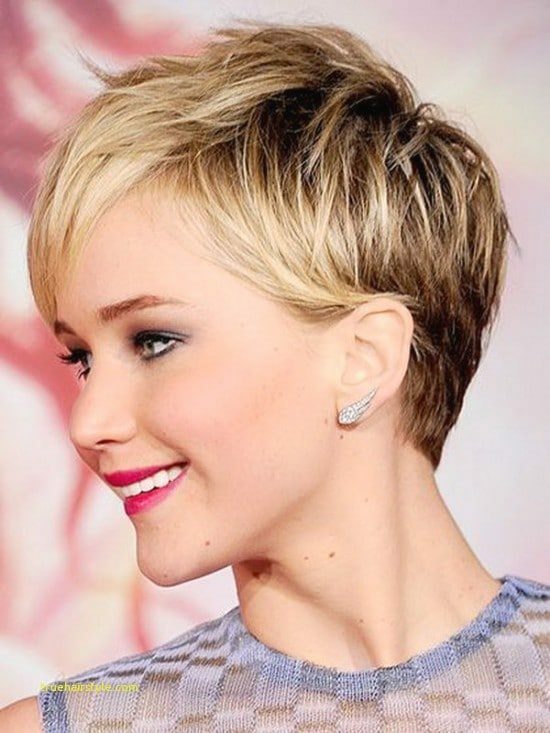 With the right haircut, a round face is capable of more than just pulling the short hair-it will look amazing on it! The vertical and horizontal length of your face is roughly the same. From forehead to chin and then from cheek to cheek. You have a less pronounced chin. Skip Having bangs if you have a short forehead. Stacked bobs will make your jawline look sharper. 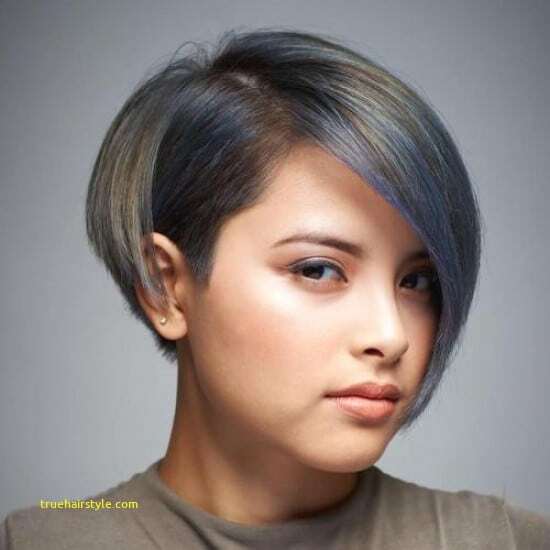 Ask for the texture in your short hair, because it differs roundness. To change the focal point away from your face, go with a deep side. The longest layers make your face look longer. 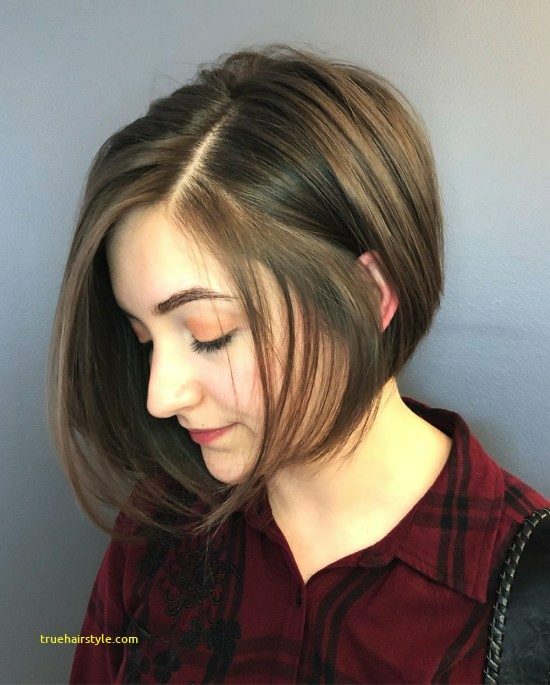 Each of these popular short hairstyles for women with round faces has at least one feature that makes their face shape look narrower. Have fun mixing and matching these to create the perfect short hairstyle for you!